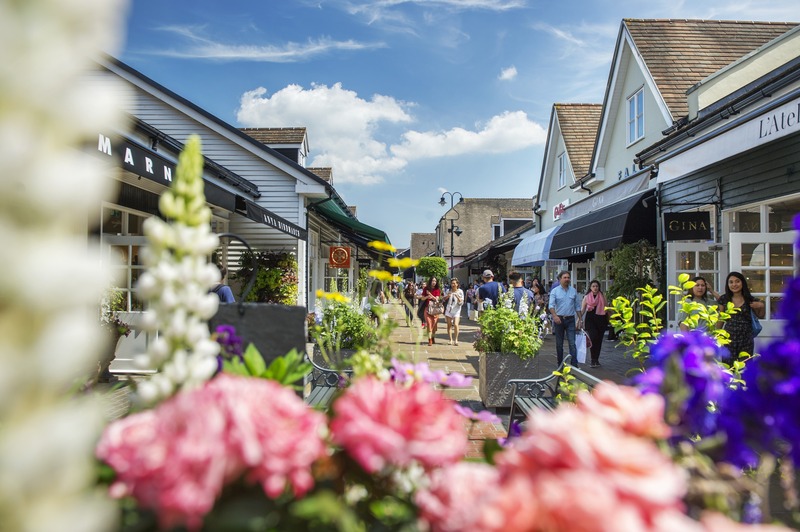 If you’ve not been to Bicester Village, you’ve yet to experience one of the UK’s best shopping destinations, filled with designer labels, independent brands and exciting pop ups. Nestled amongst the rolling hills of Oxfordshire, it’s a luxury retail outpost filled to the brim with well-known designer labels and unique boutique finds, all of which offer discounts on their luxury goods. If you’re thinking along the lines of Cheshire Oaks, think again: resembling the beach houses of Cape Cod, it’s been designed with the shopper’s comfort in mind. Those dropping in from nearby Soho Farmhouse can leave their luggage with the concierge and the brasseries, coffee shops and opulently designed showrooms ensure there are plenty of places to rest weary feet. The rows of shops are arranged around streets, with year-round blooms from Wild At Heart’s head florist Nikki Tibbles providing plenty of picture – perfect spots. Though there are now a staggering 11 Villages spread across Europe and China, Bicester is the original and certainly the most famous. 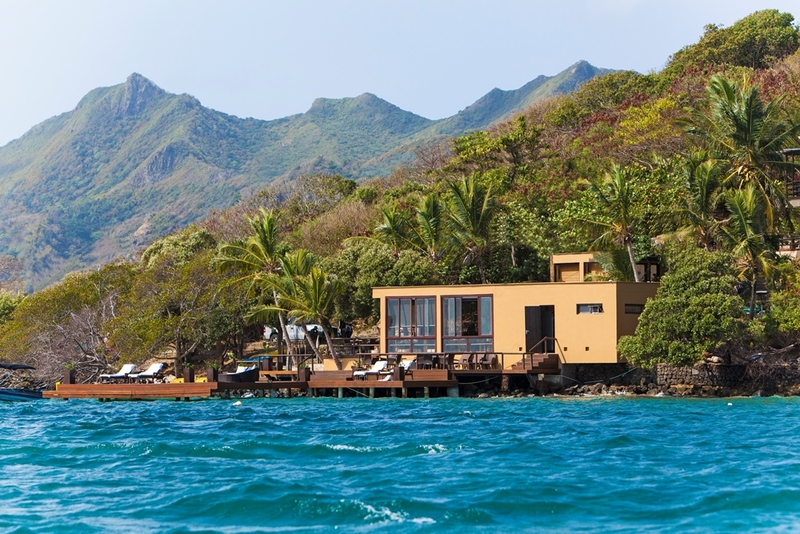 Thanks to the bevvy of British brands on offer – think Rupert Sanderson, Burberry, Alexander McQueen and Vivienne Westwood – you’re likely to find the place buzzing with tourists eager to get their hands on new designs. I don’t blame them – after all, this is the place to go if you have a penchant for designer togs but also love a bargain. 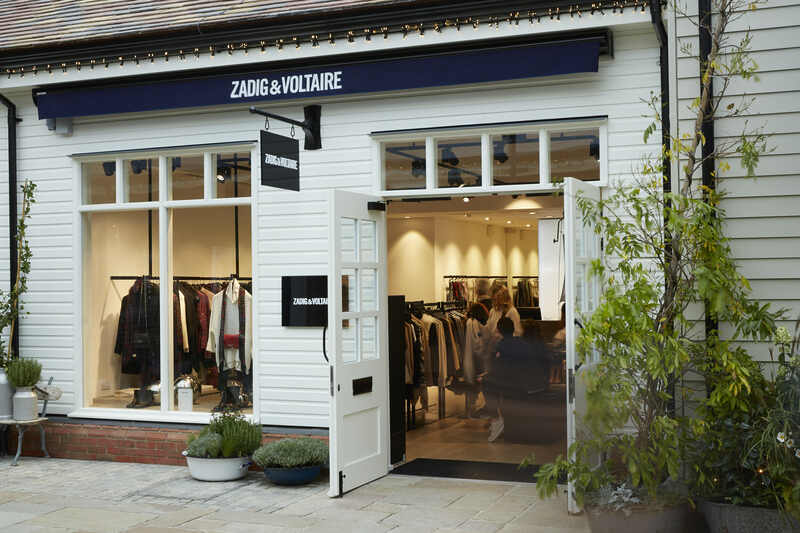 Luckily for you, I got the insider track on the best spots to hit – here’s the low down on navigating your visit of Bicester Village. The carpark is huge, so if you’re arriving by car don’t worry about finding a space. Just a short drive from Oxford and Blenheim, you can easily access the park via the M40. Those coming from London should hop on the train at Marylebone, which only takes around 45 minutes and will deposit you at the village’s very own station (which has possibly the most opulent waiting room I’ve ever seen – Brief Encounter eat your heart out). If you’re lucky enough to be staying in one of London’s top hotels, feel free to hop on the Shopping Express, a coach service that will take you door to door. Thanks to Bicester’s mixture of larger and smaller stores, there are plenty of spaces for pop ups. After recently hosting the British Fashion Council for a temporary display of emerging and established brands (Christopher Kane and Roksanda were both there) the latest one will see leading fashion influencer Susie Bubble curate an edit of 10 young Chinese designers at the ’Celebrating China’ pop up, which forms part of the Chinese New Year celebrations. 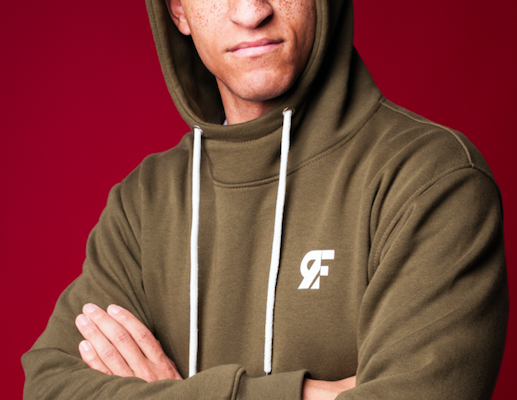 This is running until the 17th of February, 2019. 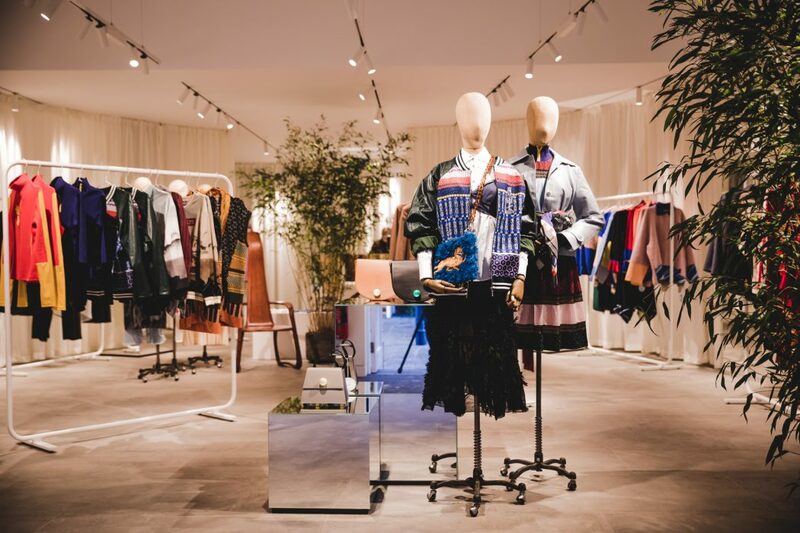 Another favourite is The Golden Goose store, whose Venetian designers combine vintage nostalgia with modern style to create a casual ready-to-wear collection that’ll enhance the wardrobe of every ‘laid-back-look’ lover. It’s also worth visiting The Tailor Shop, where old Levi’s are given a new lease of life by the in-house tailors, who’ll perfectly fit your jeans to your frame – great if you’re struggling with the shape of your 501s. Of course, the huge draw to Bicester is the bevvy of luxury designer brands on offer. 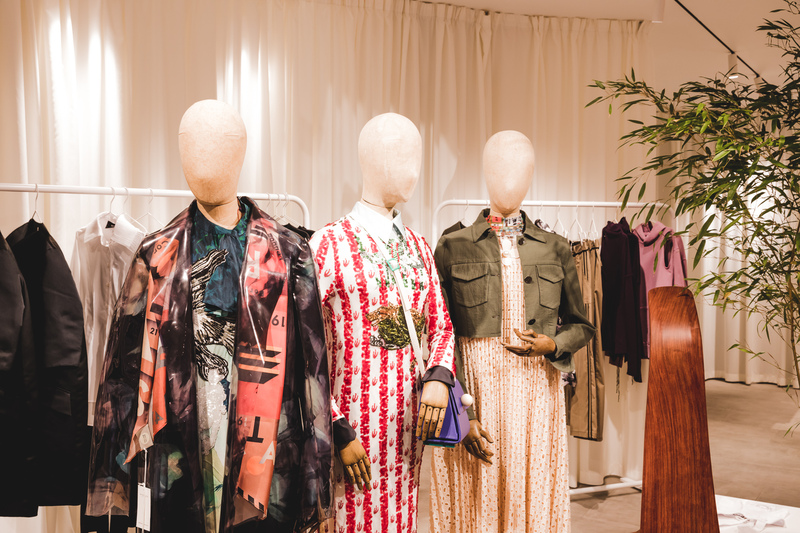 Favourites include Gucci and Burberry – which both showcase opulent displays within grand showrooms – and Victoria Beckham, who just opened a store there last year. Acne is a must for lovers of more edgy designs and Temperley London is a must for anyone in search of a show- stopping party dress (it’s worth going in just to marvel at the multi-coloured sequins here. Pop in to Zadig&Voltaire for colourful everyday separates and Jimmy Choo for a pair of killer heels so comfortable you could run a marathon in them (although please don’t try this at home…). Of course, we all love to shop ‘til we drop but occasionally we need a bit of down time to refresh our energy. If you’re a little tired of walking around the shops, head over to the Tate Modern outpost, which hosts a rolling collection of contemporary exhibitions. The gallery shop is pretty great too, offering unique gift ideas from the artists as well as a virtual reality experience where you get to ‘explore’ Modigliani’s apartment and painting studio (trust me when I say this is both wondrous and hugely surreal). Sustenance can be found at Cafe Wolseley – a brasserie style eaterie serving up hearty dishes such as steak frites and endive salad. The Farm Shop – a Soho House outpost – is also a lively hub of activity, offering a seasonal menu celebrating the best of local produce. For desert, head to the Pierre Marcolini kiosk, which offers up heaven in the form of freshly made waffles and chocolate sauce. If you walk the park from one end to the other, you’ll not miss anything and will hit the best places to eat right around lunch time. 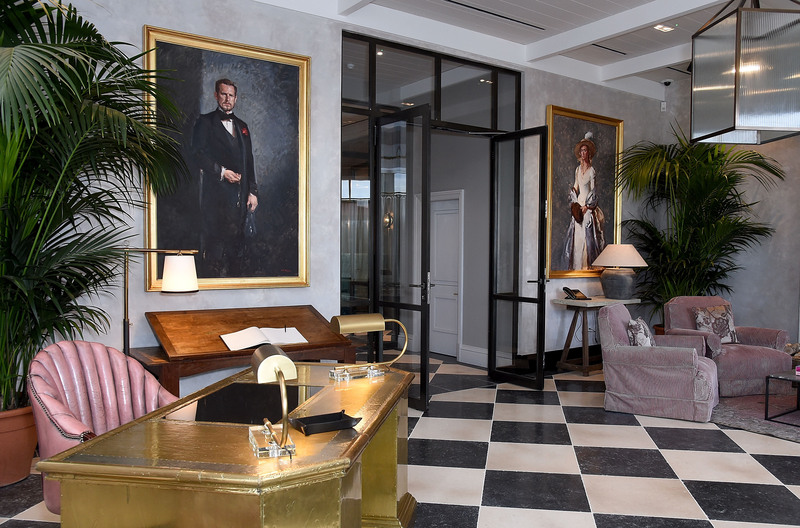 For a true VIP experience, book a session at the Apartment, where a personal shopper will guide you through a collection of personally selected pieces in the comfort of an opulent, velvet clad lounge. You can build a whole new look whilst test driving the cocktail cabinet – all from the comfort of the sofa. If you’re keen to visit some of the most popular stores, such as Gucci and Burberry, it’s worth planning an early arrival so you can nip in before the queues build up. Before you arrive, be sure to download the app, which offers guests further discounts as well as useful information about the collections and the village. The village is open 9am – 7pm Monday to Friday; 9am – 8pm on Saturdays and 10am – 7pm on Sundays. For more information, visit the website here.